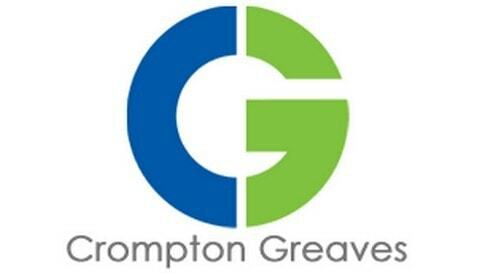 Crompton Greaves has become biggest private-sector enterprises in India. Currently, it is a major presence in the domestic market and this has been possible because of its ability to suit and meet local needs. It has a contemporary infrastructure that serves as an inbuilt manufacturing base and helps in efficient distribution of its products. 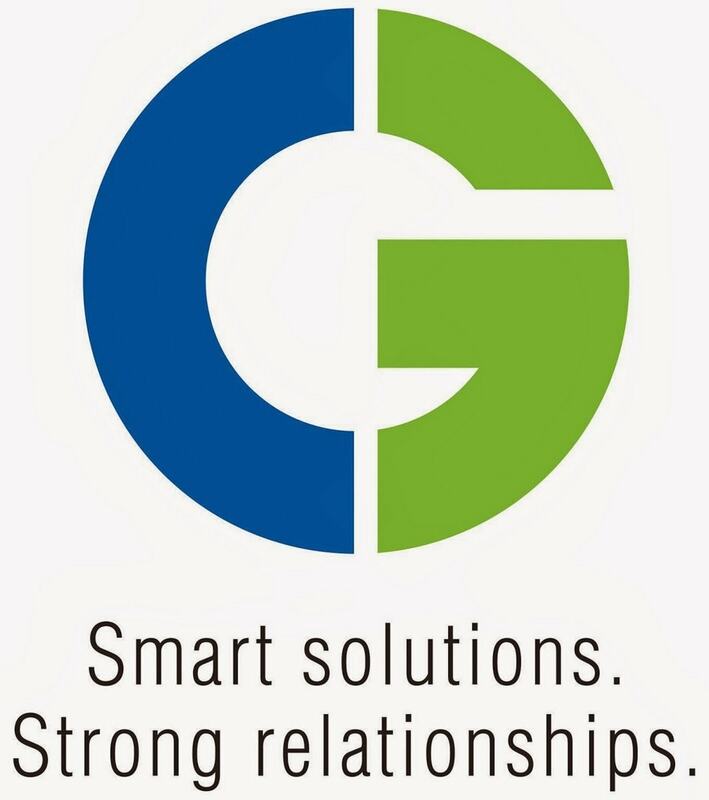 Crompton Greaves has spread its network geographically and set up offices for most of the parts of India. 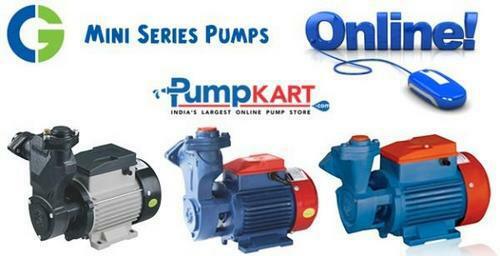 In Northern Region, its offices are located in Gwalior, Lucknow, Jalandhar, Jaipur and New Delhi. In Western India, offices are in Baroda, Ahmedabad, Nasik and Mumbai. In Eastern, India offices are situated in Patna, Guwahati, Bhubaneswar and Kolkata. In Southern Region offices are in Cochin, Secunderabad, Bangalore and Chennai. 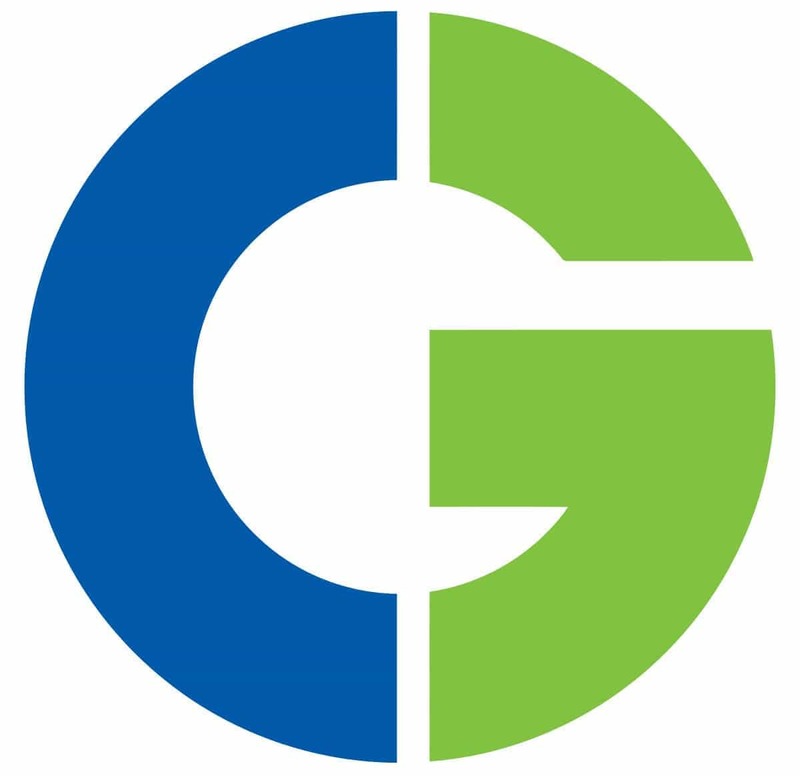 In the year 2005, Crompton Greaves established a firm footprint in the international market and acquired manufacturing facilities at Belgium, Indonesia and United States. The company exports several products to nearly sixty countries in the global market through an efficient distribution channel.